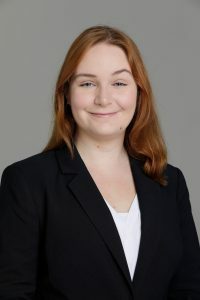 Kiani graduated with a Bachelor of Arts in Political Science and Anthropology from the University of Western Australia in 2014 and a Masters in International Relations from Curtin University in 2017. Kiani has worked in both the medical and legal fields in support roles, and began working at Robertson Hayles Lawyers in 2018, where she is focused on providing comprehensive administrative support to the legal and settlement teams. She assists our solicitors in a wide range of practice areas, including property settlements, commercial, estate and employment law and debt recovery. For all enquiries, please contact Kiani on (08) 9325 1700 or email her at kmannon-bakaj@robertsonhayles.com.